What do I wear? The question every interviewee asks. 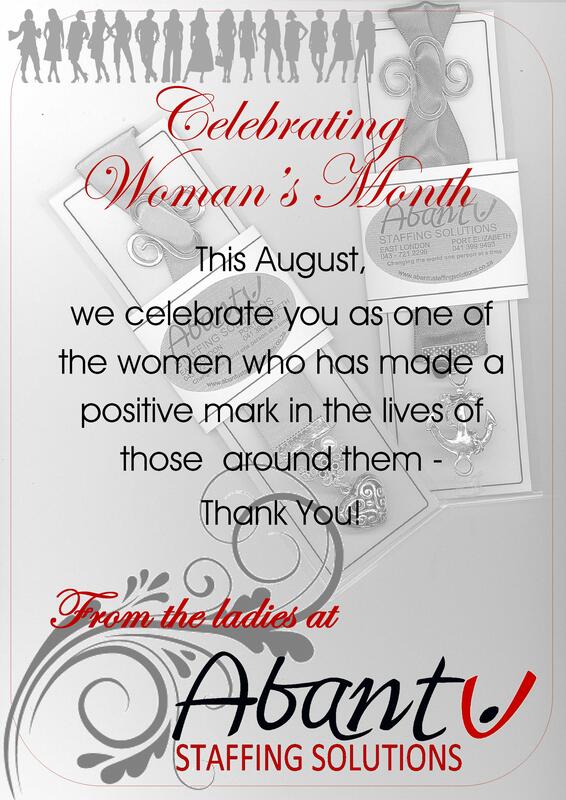 Abantu Staffing Solutions Celebrates our Clients this August! 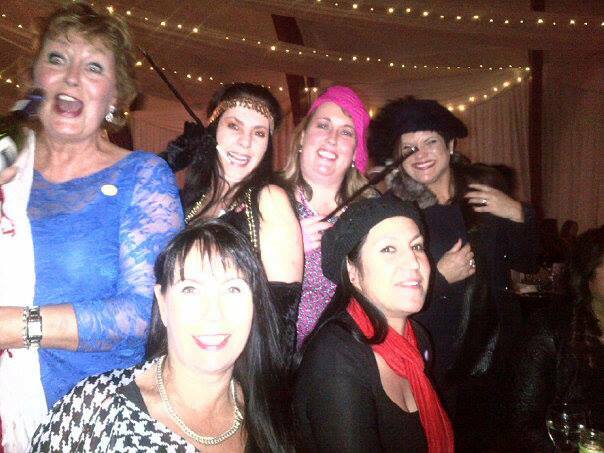 Tracy Sumner, Managing Member and Manager of our Port Elizabeth branch attended the BWA Womans Day Dinner at the Hellenic Hall in Port Elizabeth – Celebrating Women of the World! 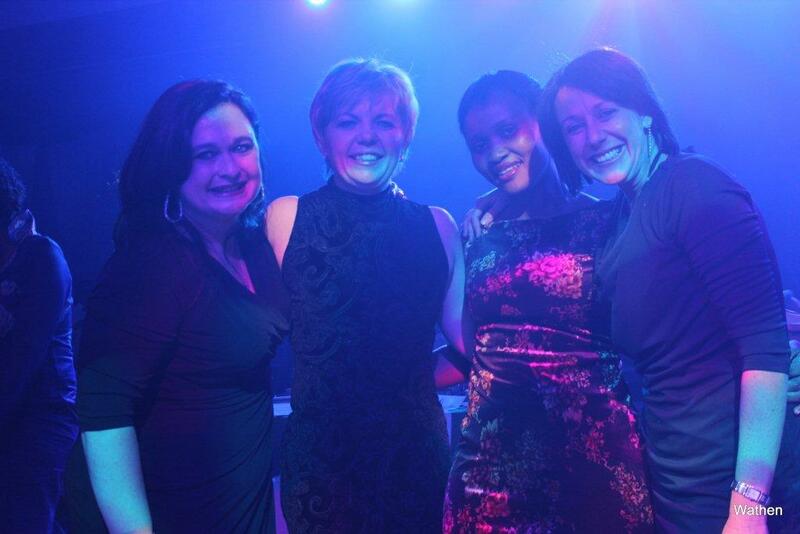 on Thursday evening, 7th August 2014!